While fully closing apps on your iPhone can keep it running at peak efficiency since it frees up memory and stops background refreshing, it's most critical when dealing with unresponsive apps. If you have an issue with a certain app, you can just force-close it instead of rebooting. Ever since iOS 7, force-closing apps on all iPhones has remained the same and has carried over into iOS 11 and iOS 12. You just double-click the Home button and swipe up on the unresponsive app to force it to quit. But the iPhone X, XS, XS Max, and XR don't have a Home button ... so how do you do it? 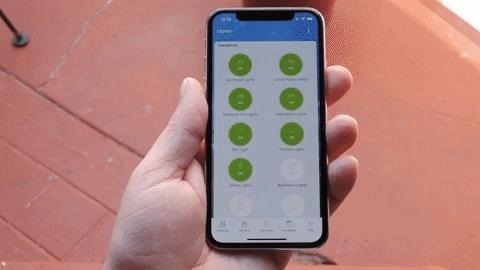 Force-closing apps on the iPhone X, XS, XS Max, and XR is still very intuitive, and with a little bit of practice, can be mastered faster than you can say "Qi." However, it has one more step than on other iPhones, though, in iOS 12, force-closing apps on the iPhone X goes back to matching other iPhone models. 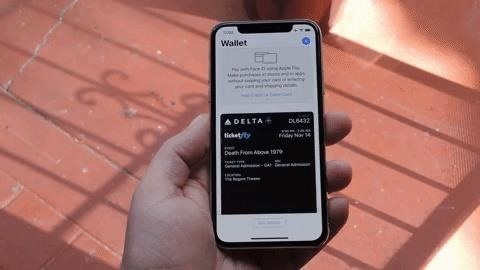 To access the app switcher, you'll need swipe up from the bottom of the screen, then pause with your finger in the middle of the screen for a second until all of the app cards appear. That pause is key. If you swipe too fast and don't hold, you'll just go back to the home screen. If done correctly, you'll be in the app switcher. The process here will differ depending on what iPhone you have and what software it's running. Apple made it much simpler in iOS 12 after facing angry users who hated the way it was built into the iPhone X running iOS 11 out of the box. 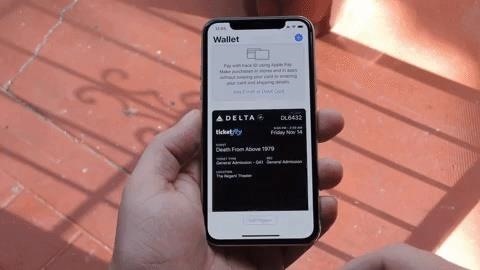 If you're running iOS 12 or higher, to force-close an app, just swipe up on its card. Easy. This is the default on the iPhone XS, XS Max, and XR, which come with iOS 12 out of the box. If you're on an iPhone X, you'd have to update to iOS 12 manually. For those of you on an iPhone X that's still running iOS 11, when you swipe up on a card in the multitasking view, the phone interprets this as a Home button gesture and simply minimizes the app, taking you back to the home screen. When you swipe down on a card, the app goes into full screen. So to properly close apps from the multitasking screen on the iPhone X running iOS 11 is to use the older long-press gesture employed in iOS 4 through iOS 6. 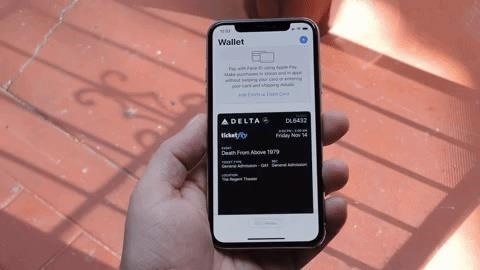 To try it out, just long-press any app in the multitasking UI, and a red button marked with a minus ( – ) sign will appear at the top of each card. From here, just tap the minus button to close any app of your choosing. But the swipe-to-dismiss gesture isn't completely gone in iOS 11 on an iPhone X. When the red minus buttons are displayed, you can then swipe up on cards to force-close them. So you still can swipe up to close, but only with those red minus buttons present. If they aren't present, you will just be going back to the home screen. If you still have an iPhone X that's running iOS 11, we encourage you to update if you want to force-close apps more easily. Those with an iPhone XS, XS Max, or XR won't have to since it's running iOS 12 by default. What I found out, you can swipe up to the middle and immediately swipe right without lifting your finger from the screen. 100% more effective to get into the multi app screen than to pause which might fail if you don't pause long enough or swipe up to high.